Give yourself a pat on the back - you're halfway there! To celebrate hump day and help you get through the rest of the week in one piece, we're sharing 10 of our favorite songs that will help you survive. 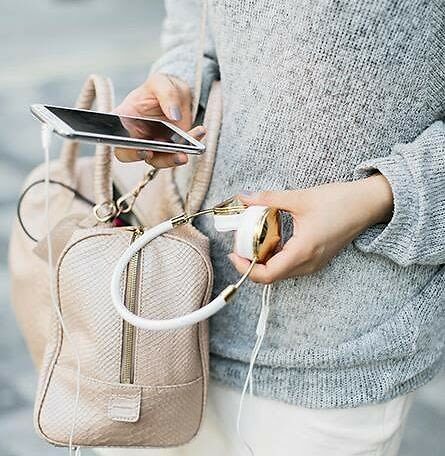 From upbeat tunes for that midday slump to mellow tracks that will inspire productivity, click through for 10 songs to get you through Wednesday!